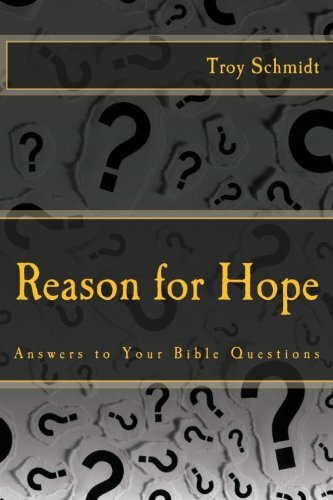 Reason For Hope: Will everyone go to heaven? 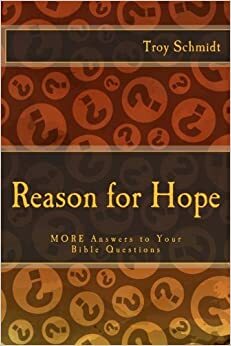 No, because many choose not to go to heaven. The road is laid out clearly and the directions are available to everyone, but many choose their own way. In Matthew 22, Jesus tells the parable of the Wedding Banquet. Many were invited, but turned down the invitation. People’s hearts are hard. It’s why Jesus came to earth, to convince them of eternal life with God through the forgiveness of sin by the sacrifice of Jesus on the cross.